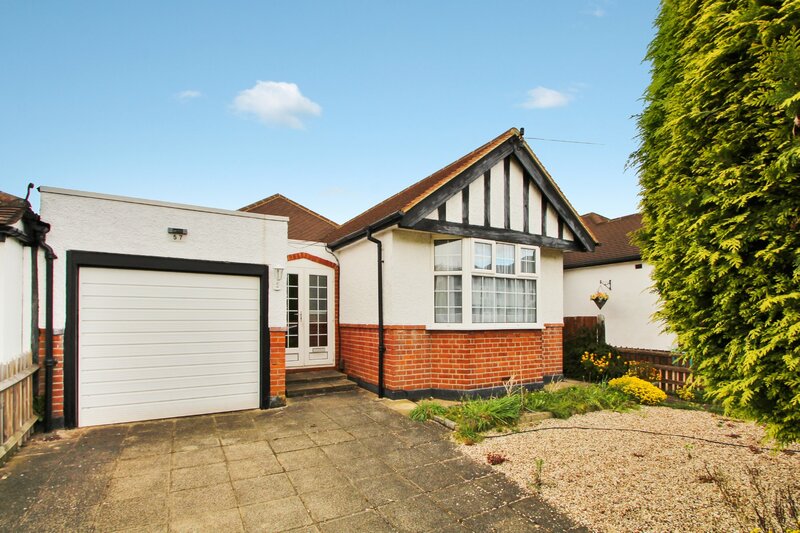 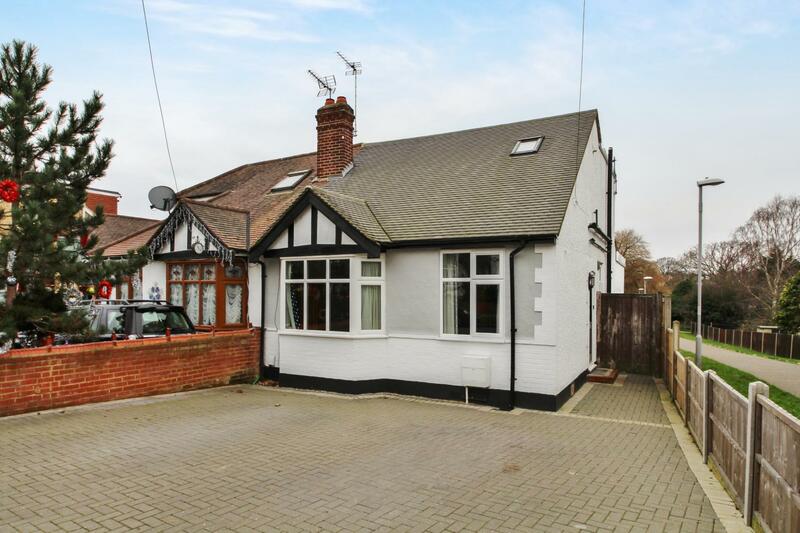 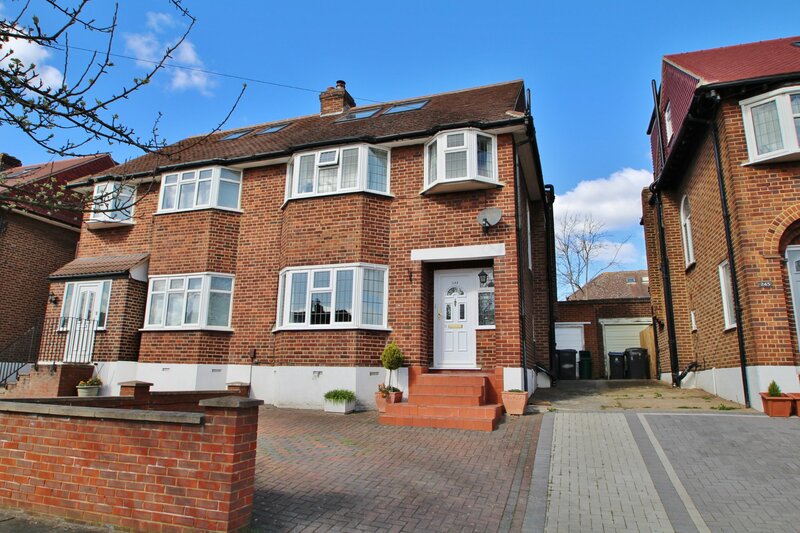 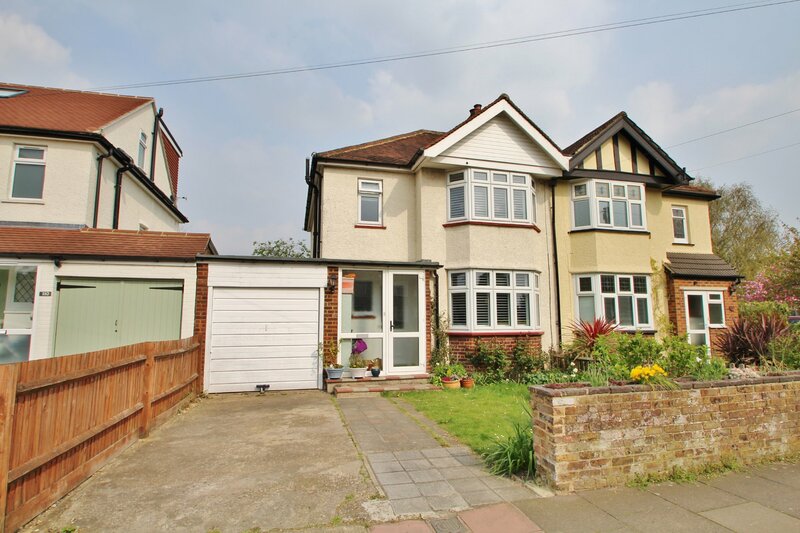 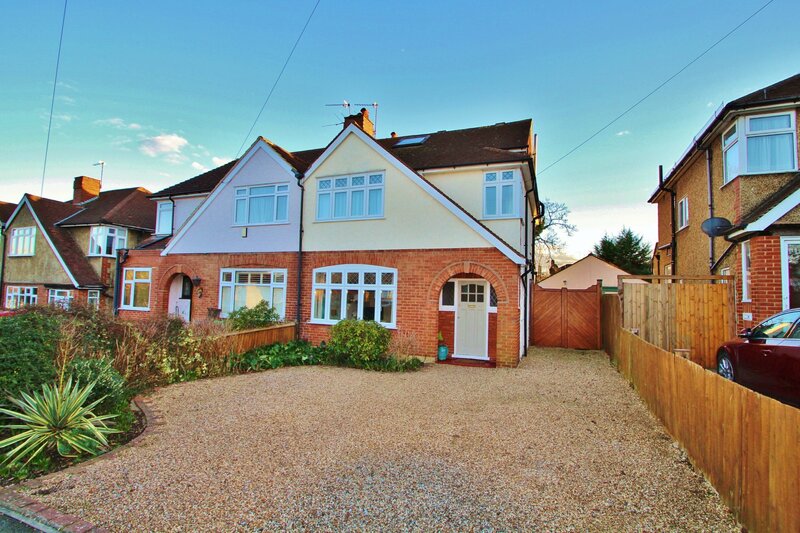 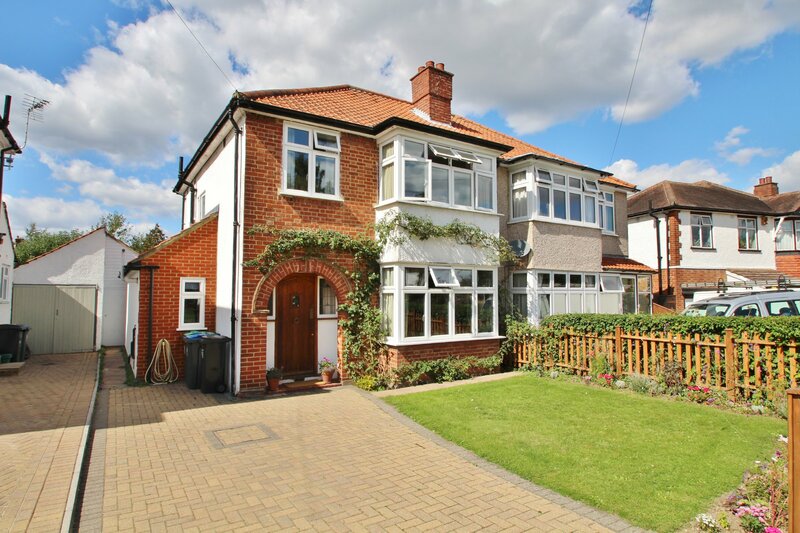 Located on a quiet residential road in heart of Berrylands and recently refurbished throughout is this stunning three bedroom semi-detached family home. 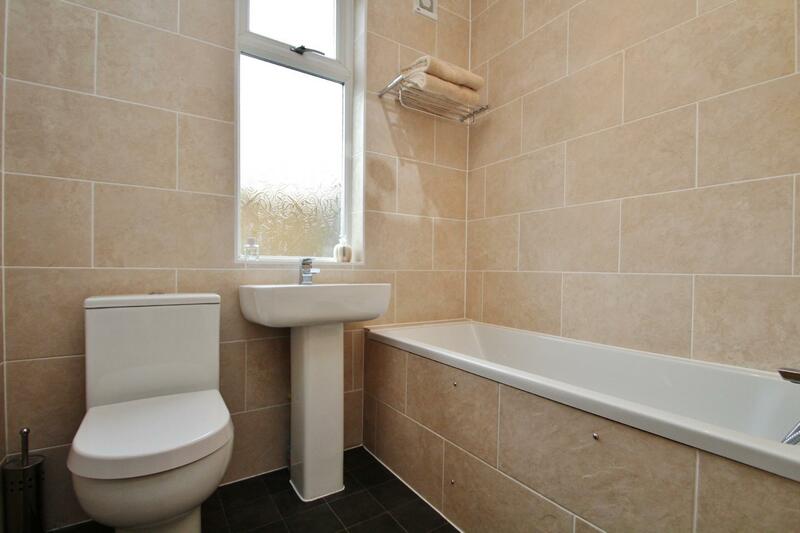 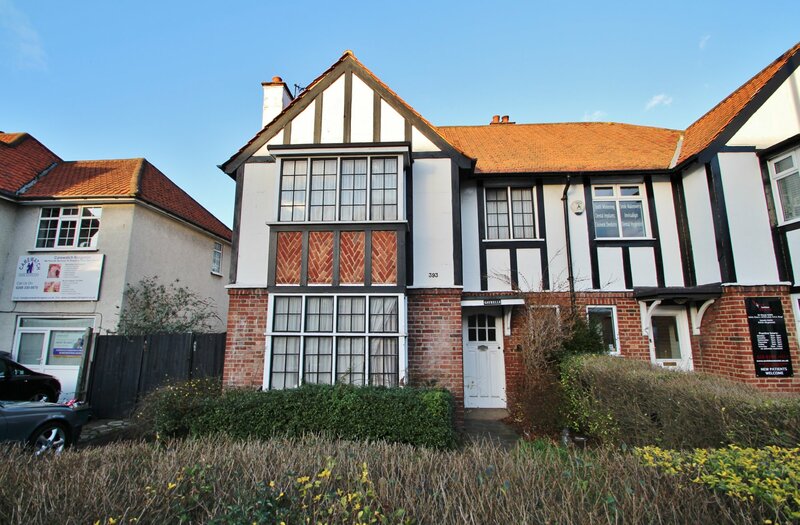 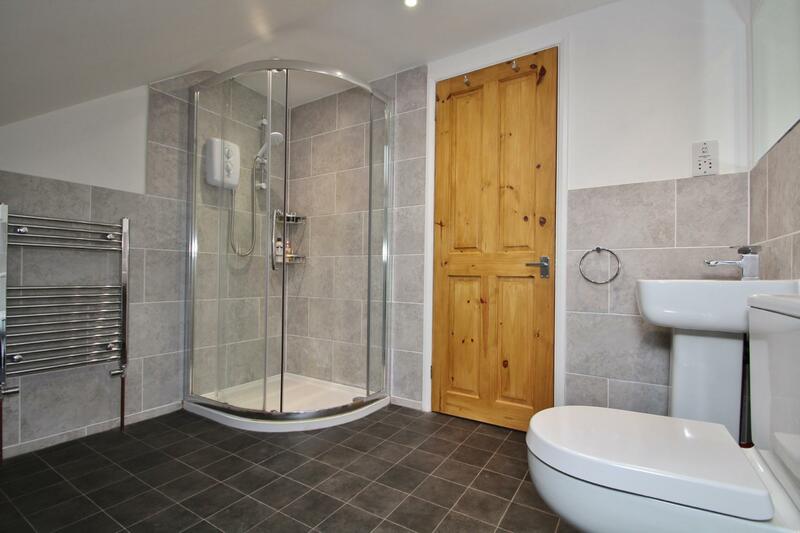 The ground floor comprises entrance hall, two double bedrooms to the front of the property, large open-plan living/kitchen/dining room with integrated appliances and French doors leading to the garden, utility room with side access, and family bathroom. 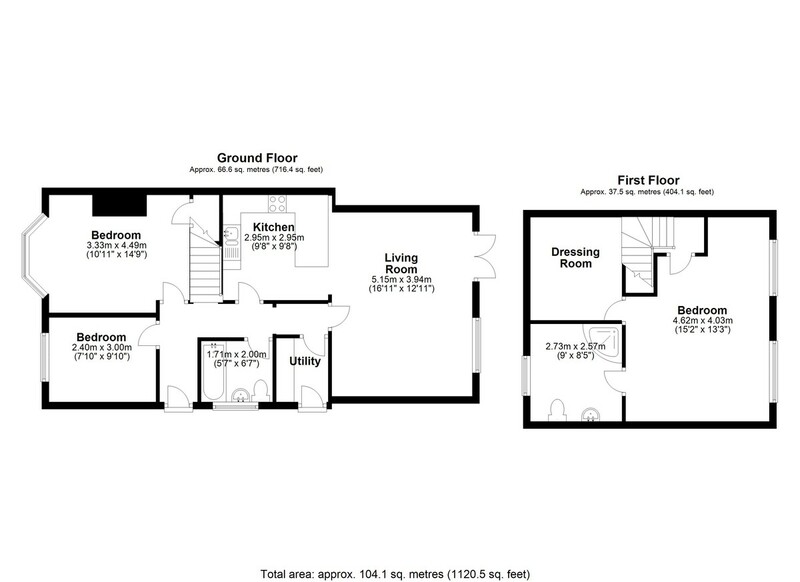 The first floor has been converted to offer an impressive master bedroom with en suite shower room and separate dressing room/study area. 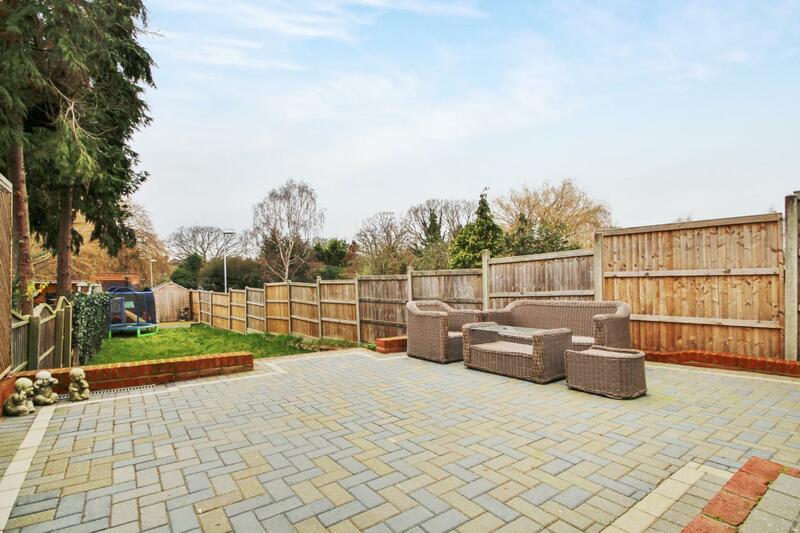 To the rear there is sunny-West-facing garden with large patio area and storage shed to the rear and to the front of the property there is off-street-parking for several cars. 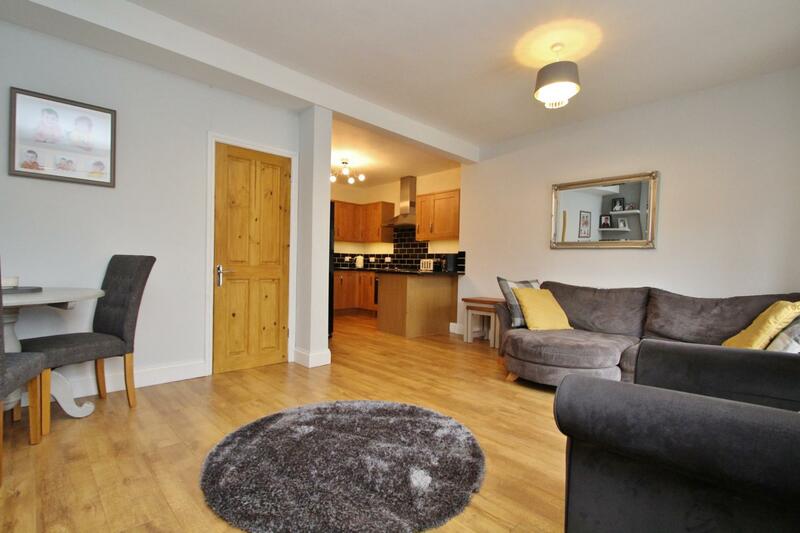 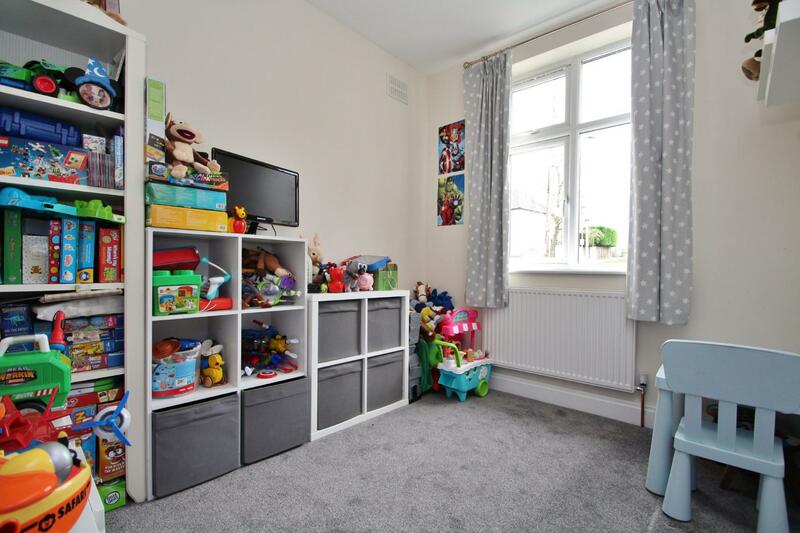 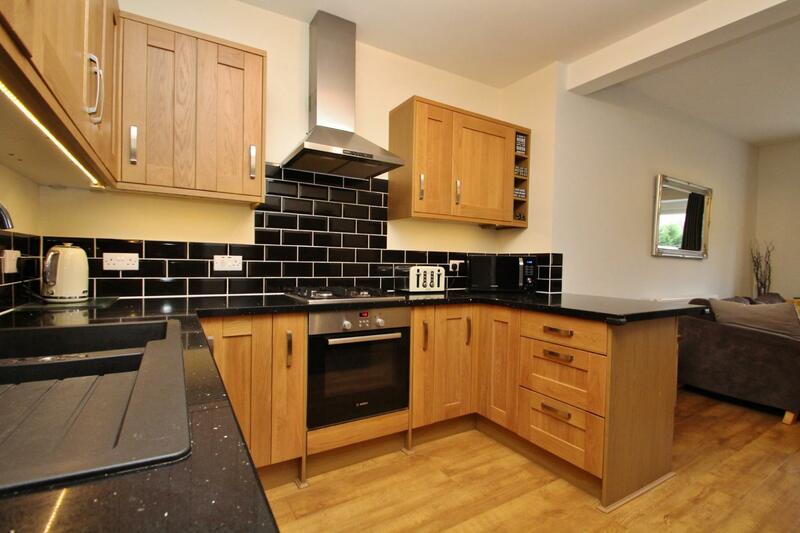 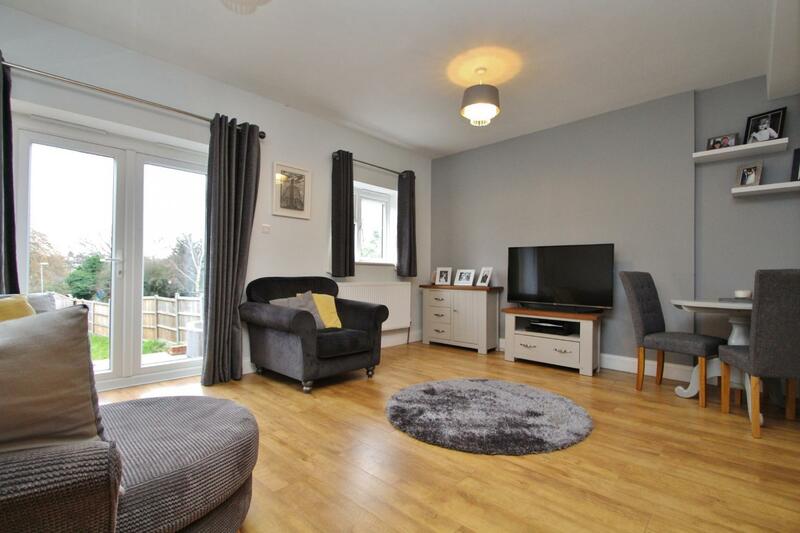 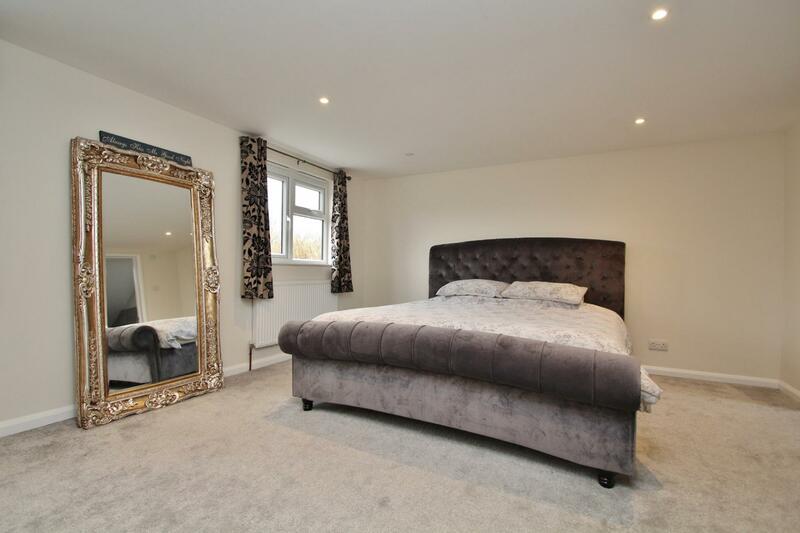 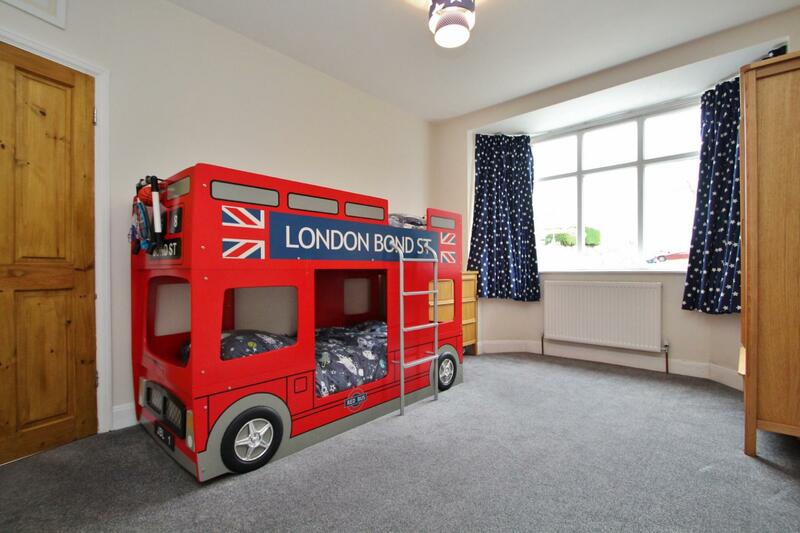 This property backs onto The Hogsmill Open Space, perfect for family living and is conveniently located just 0.6 miles from Berrylands Station with links to London Waterloo in under 30 minutes.